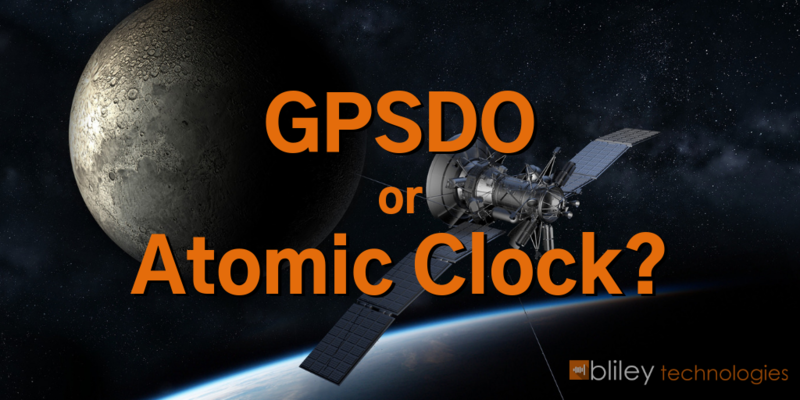 Should I Use a GPSDO or Atomic Clock in my Satellite Application? 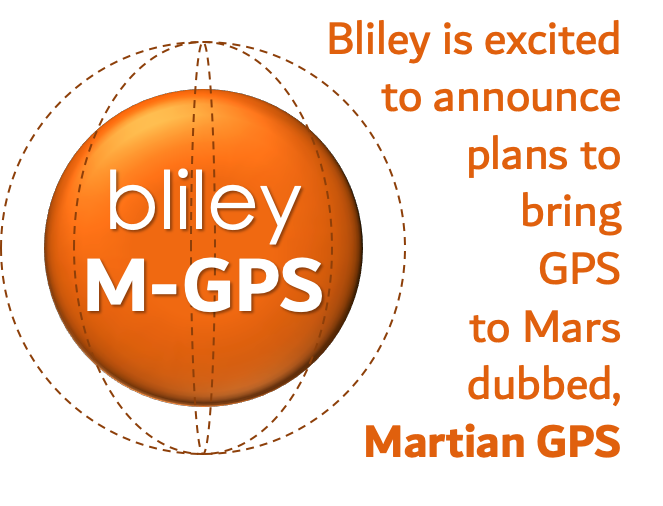 There is often some confusion as to which timing device would work best in satellite communication applications. 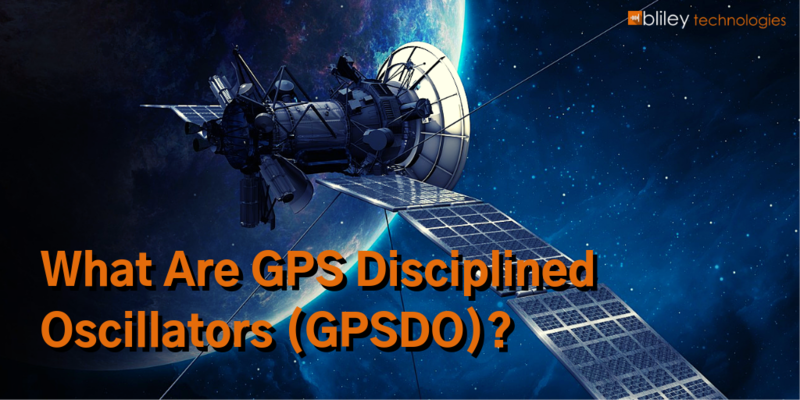 Should you use a standard oscillator, GPS Disciplined Oscillator (GPSDO), or atomic clock (cesium and rubidium) in your satellite application? 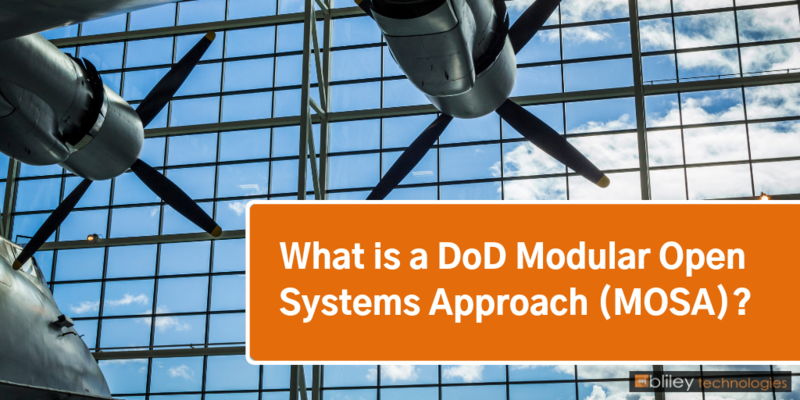 A Modular Open Systems Approach (MOSA) is becoming critical in Department of Defense (DoD) systems. If you're unfamiliar with this critical system design approach (or need a little brush-up) you're in the right place (and should totally keep on reading to discover the 5 core principles). But first, a few quick basics. MOSA is a business and technical strategy for easily developing new defense systems or modernizing existing ones. This will help the Department of Defense provide joint combat capabilities required for 21st century warfare. MOSA also provides the ability to support and evolve these 21st century capabilities over their total life-cycle. 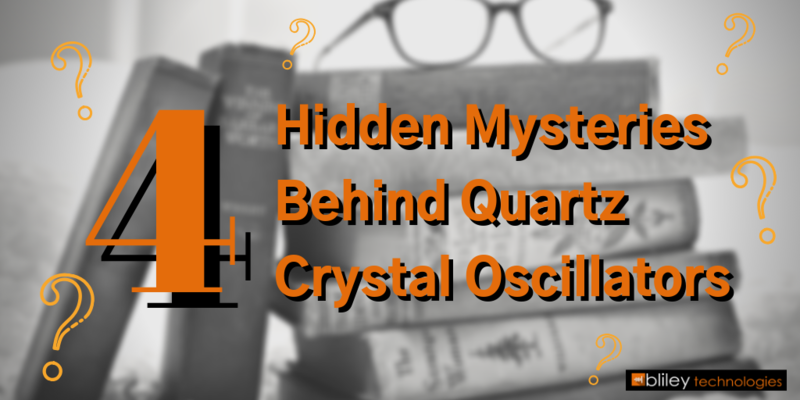 The harsh truth is, selecting the wrong quartz crystal oscillator can quickly kill any design. 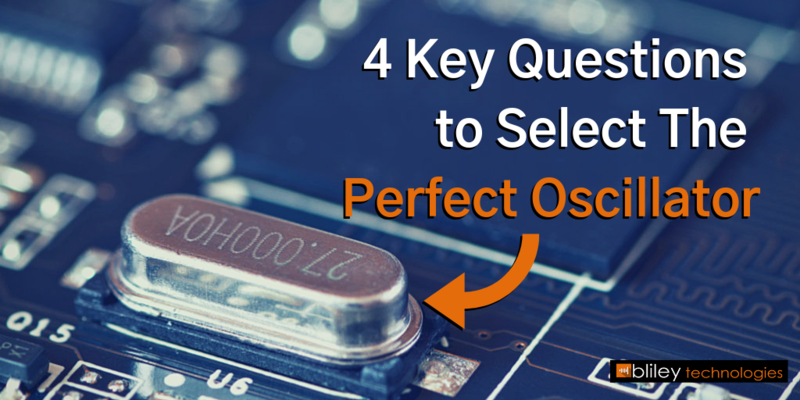 With the wide variety of options and specs available in the market today, selecting the perfect crystal oscillator for your design can be a difficult and time consuming task. According to Statista, there is a projected 30 billion Internet of Things (IoT) devices to be connected by 2020. That would be over a 400% increase in connected IoT devices from 2014. 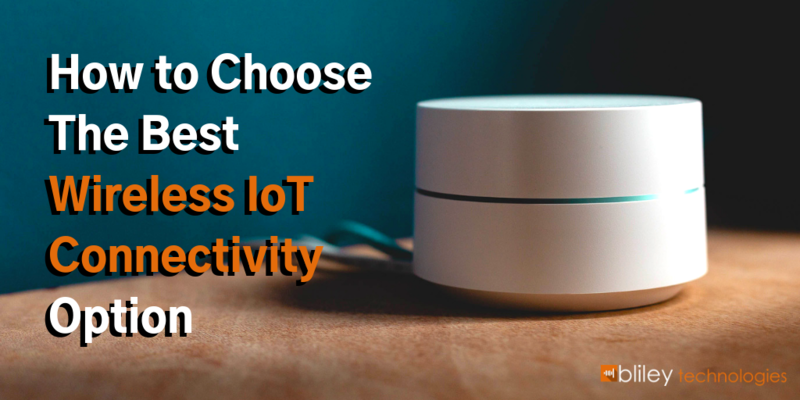 Most of these IoT devices will need to be connected through at least one type of wireless radio frequency (RF) communication. The development of crystal oscillators has literally changed the world. Technically that can (and is) said about many things. But think about it! 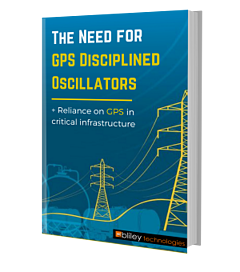 Without crystal oscillators, we may have never seen precision timing in clocks, wide and clear radio broadcasts, or important communication methods within military and space programs. 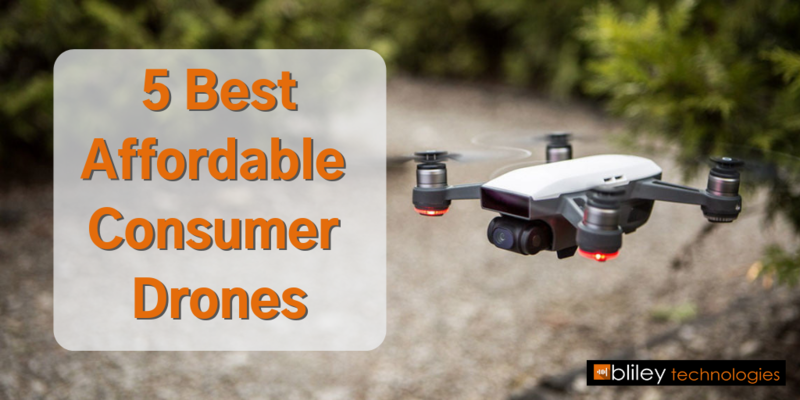 Imagine how different our world might be without these now commonplace technologies.